Sir James A. Mirrlees is a Scottish economist who received the Nobel Prize for his research on economic incentives in 1996. 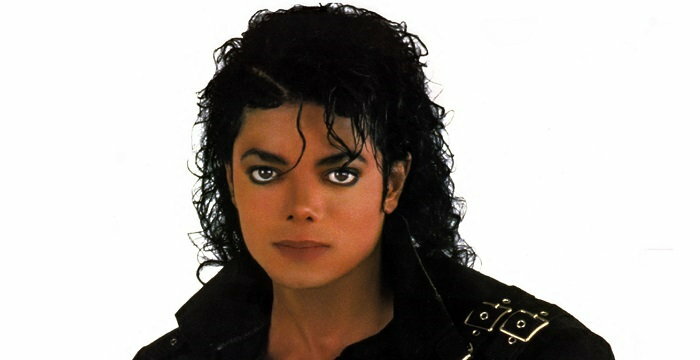 This biography provides detailed information about his childhood, life, academic career, achievements and timeline. 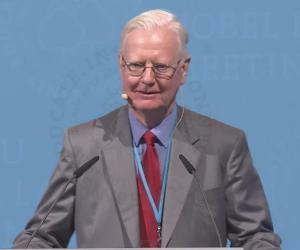 Sir James A. Mirrlees is a Scottish economist who received the Nobel Prize for his research on economic incentives in 1996. He shared the Nobel Prize with William Vickrey of the ‘Columbia University’. His main contribution to the field of economics was his path-breaking research work on optimal taxation on income or a progressive taxation process which included incentives for earning. He started his research work in an era when taxes were very high and the economy was controlled centrally. He assumed that the government should tax the rich more and use it for the benefit of the poor. He also made further assumptions that the rate of taxes has a direct effect on the incentive of people to work and earn more. With these assumptions he calculated the highest marginal tax rate that should be applied on the high-income groups. 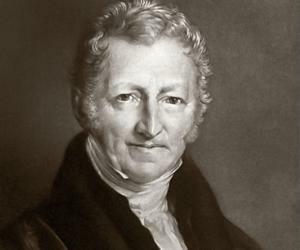 The optimal tax rate that he computed was actually only 20 percent of the income and not 83 percent as was prevalent at that time in Britain. Moreover he concluded that everyone should be taxed at a flat rate of 20 percent for the maximum benefit of all wage earners. He also helped to design contracts that would provide the maximum incentives to the employees of companies. James Mirrlees was born James Alexander Mirrlees in Minnigaff, Kirkcudbrightshire, South West Scotland, UK, on July 5, 1936. He grew up in Newton Stewart before his family moved to Port William in 1950. He has a younger brother. His father was a teller at one of the banks in Newton Stewart. He attended the ‘Primary School’ and the ‘Douglas Ewart High School’ at Newton Stewart, Wigtownshire, Scotland from 1941 to 1954. He took his graduation exams earlier than others in his class as he was very talented in mathematics. He joined the ‘University of Edinburg’ in 1954 and studied philosophy and mathematics as major subjects after skipping the first year of college. He obtained his B.A. and then his M.A. in Mathematics and Natural Philosophy in 1957 from the same university and also won the ‘Napier Medal’. He joined the ‘Trinity College, Cambridge’ in 1957 and added economics to his portfolio of major subjects in the hope of helping the economies of underdeveloped countries. Indian economist Amartya Sen arranged for him to join a project being conducted by MIT in India. After returning to the ‘Trinity College’ he earned his PhD degree in 1963. James Mirrlees was an adviser with MIT Center for International Studies’, India Project, New Delhi, from 1962 to 1963. He took up a teaching fellowship at the ‘Trinity College’ in 1963. He taught Economics as an Assistant Lecturer and then as a Lecturer up to 1968. 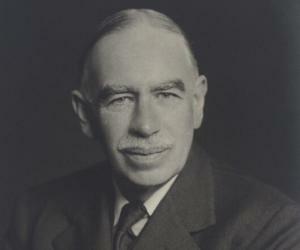 During this period he started his research work on optimum taxation along with Peter A. Diamond. 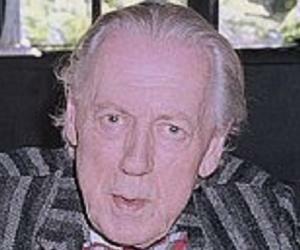 He served as an advisor to the British Labor Party during the 1960s and the 1970s. For brief periods from 1966 to 1968 he served as an Adviser for the ‘Pakistan Institute of Development Economics, Karachi’. He moved to the ‘University of Oxford’ in 1968 and started teaching as a professor of economics. He continued with his work on the relationship between non-linear incentives and income tax that he had started while working for MIT. In 1971 he developed the ‘Diamond – Mirrlees Efficiency Theorem’ in collaboration with Peter A. Diamond who was a professor at the MIT. While teaching at Oxford he published a large number of papers on economic models based on asymmetric information for which he eventually won the Nobel Prize. He also demonstrated during this period a methodology that demonstrated the principles of ‘moral hazard’ and ‘optimal taxation’ which has become the default standard in the field of macroeconomics. He was an ‘Edgeworth Professor of Economics and Fellow’ of the ‘Nuffield College’ in Oxford from 1968 to 1995. Mirrlees held the post of ‘Visiting Professor’ at MIT from 1968 to 1976 thrice, the ‘University of California’ at Berkeley in 1986 and the ‘Yale University’ in 1989. He served as the President of the ‘Royal Economic Society’ from 1989 to 1992. He returned to the ‘Trinity College’ under the ‘University of Cambridge’ in 1995 as a Professor of Political Economy. He has been a ‘Distinguished Professor-at-large’ at ‘The Chinese University of Hong Kong’ since 2002 as well as the ‘University of Macau’. In 2009 he was made the ‘Founding Master of Morningside College’ of ‘The Chinese University of Hong Kong’. He also serves as a visiting professor at the ‘University of Melbourne, Australia’ for several months every year. He has headed the ‘Mirrlees Review’ formed by the ‘Institute of Fiscal studies’ for reviewing the tax system in the United Kingdom. James Mirrlees published the book ‘Manual of Industrial Project Analysis in Developing Countries, Vol II: Social Cost Benefit Analysis’ in collaboration with I. M. D. Little in 1969. He published ‘Models of Economic Growth’ in 1973 and wrote a large number of papers on optimal taxation. His second book written with help from I. M. D. Little titled ‘Project Appraisal and Planning for developing countries’ was published in 1974. 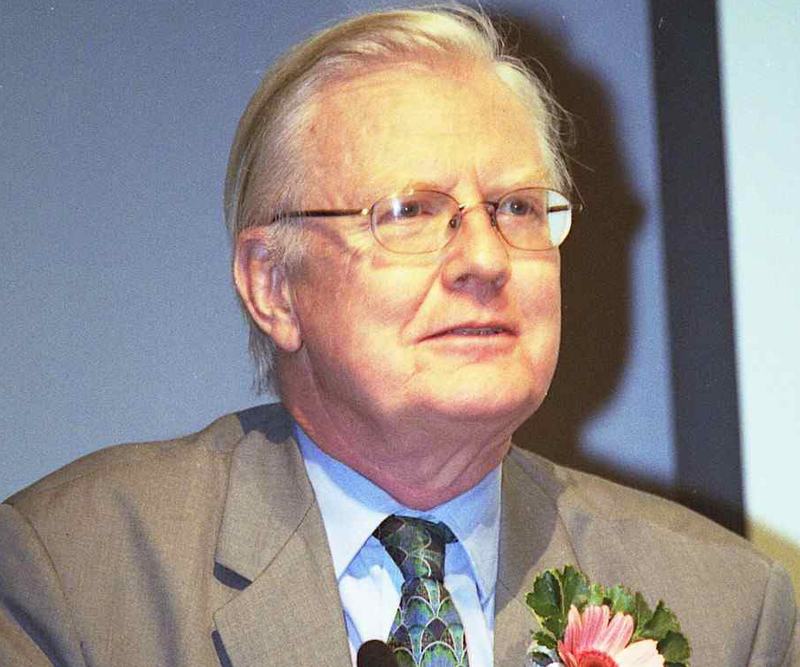 James Mirrlees won the Nobel Prize for Economic Sciences in 1996. He received his knighthood in 1998. He is a Fellow of the ‘British Academy’, the ‘Royal Society of Edinburg’ and the ‘Econometric Society’. He is a member of ‘Scotland’s Council of Economic Advisers’. He is a ‘Foreign Honorary Member’ of the ‘U.S. national Academy of Sciences’ and the ‘American Economic Association’. He married Gill Mirrlees in 1961 while he was still a student. Gill died in November, 1993. He has two daughters from his marriage with Gill named Catriona and Fiona.